Truth. I have never used shea butter in a DIY skincare recipe before. …but, after reading here on Scratch Mommy about how incredible shea butter is for your skin, I just had to give it a try. Shea butter comes from the African Shea tree and is extracted from nuts produced by the tree. Shea butter is used in many cosmetics because of its moisturizing properties. Research has shown that shea butter also has anti-inflammatory properties, and assists the skin in creating collagen. And since she butter doesn’t absorb UV rays very well, it has also been used as a natural sun block. All of this means that your skin loves shea butter AND that raw organic shea butter is exceptional at protecting your skin from the elements. Which I completely need during winter. And with winter, the season of chapped lips and cold sores begins, in earnest. If your skin is anything like mine, winter is always brutal to it. …especially to the lips. 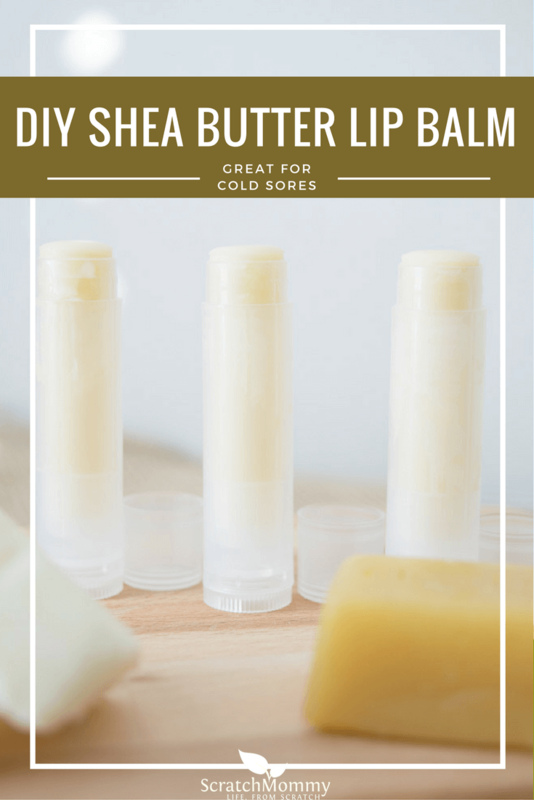 So this fall, I decided it was high time to create a DIY shea butter lip balm for chapped lips and cold sores. I’ve always loved the healing feeling of lip balms when I apply them, but most standard retail brands contain multiple ingredients that aren’t actually helpful in doing…anything helpful! 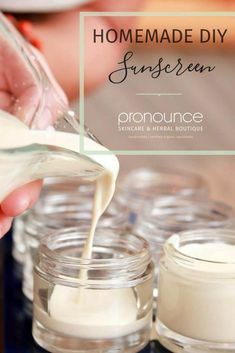 They actually lack moisturizing and nurturing our lips need and may actually perpetuate a feeling of dryness…so that you use more. So, let’s skip those unnecessary ingredients, right?! Also, learn more here on the blog: Are Lip Balms Safe? 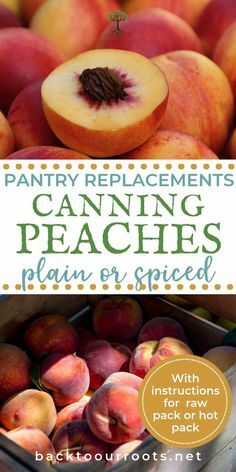 When retail brands fail me, I usually start experimenting with DIY recipes to solve the problem myself. After using some amazing ingredients straight from our very own Pronounce Skincare, I created a moisturizing lip balm from shea butter, coconut oil, beeswax, raw honey, and lemon balm. ...and it has been perfect for me and my family! The above oils have been shown to be remedies for dry skin and chapped lips, and lemon balm has been shown to be especially helpful for cold sores...not to mention that I love the hint of lemon I taste in it! 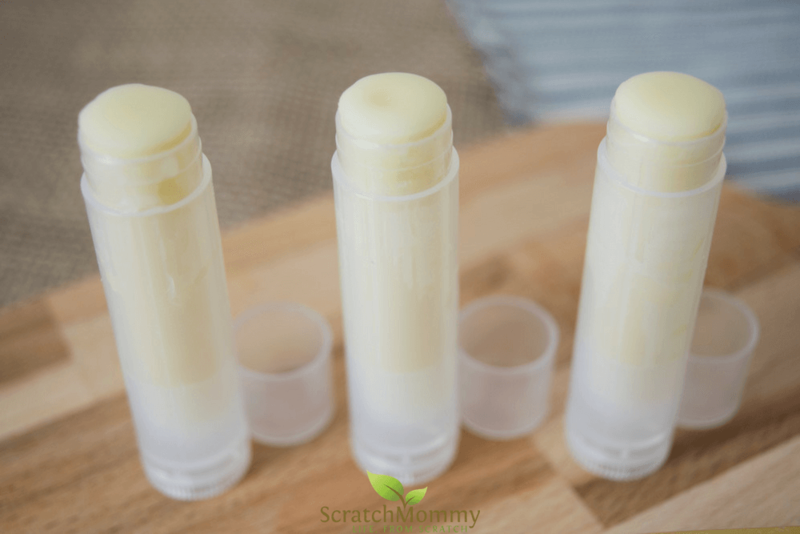 Making this DIY shea butter lip balm was sooooo much easier than I expected it to be, which makes me a happy woman. 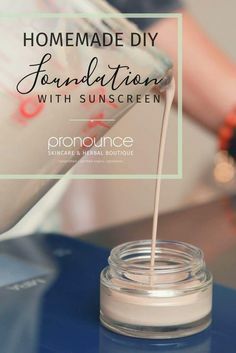 Knowing that I am using top notch ingredients for my skincare routine makes me happy (like those I source from Scratch Mommy Founder Jess’s Pronounce Skincare & Apothecary), but knowing that it doesn’t take much time AND that it is relatively inexpensive? …that’s the best DIY project ever. Fill a medium pot about half full with tap water and place on the stove. 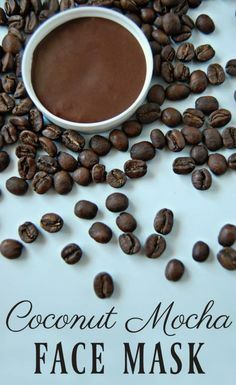 Create a double boiler and place a smaller pot inside of the medium one. Turn on stovetop to low/medium heat. Add shea butter, beeswax, and coconut oil to the small pot and allow all ingredients to melt. Whisk to help them melt. Once melted, turn off stovetop heat. 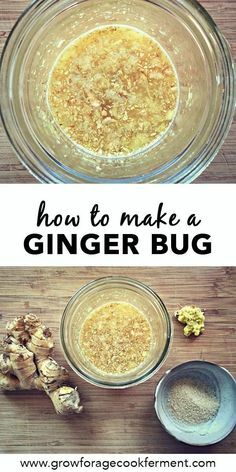 Whisk in raw honey and essential oils. Use a pipette to transfer hot lip balm into containers of choice. Allow lip balm to cool for 1 hour before use. 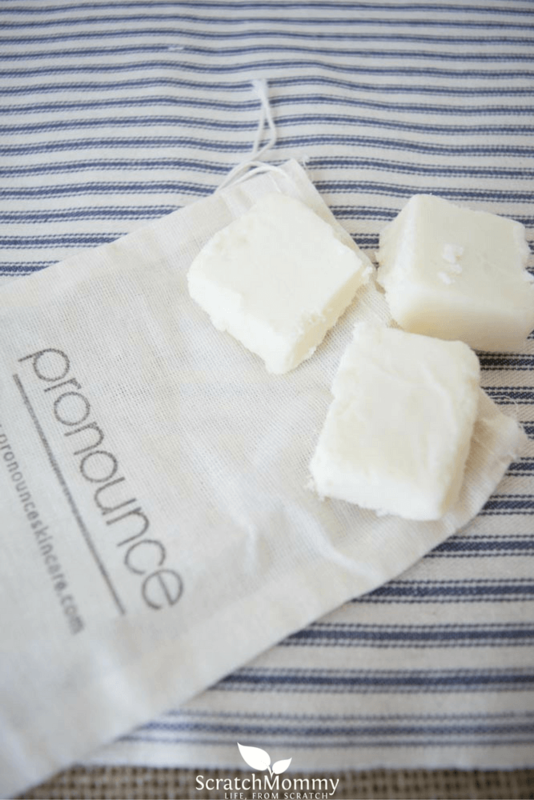 Store in your purse, bathroom, bedside table, and hide one in a drawer at work! Looking for more cold sore resources & remedies? You got it! No time to DIY? 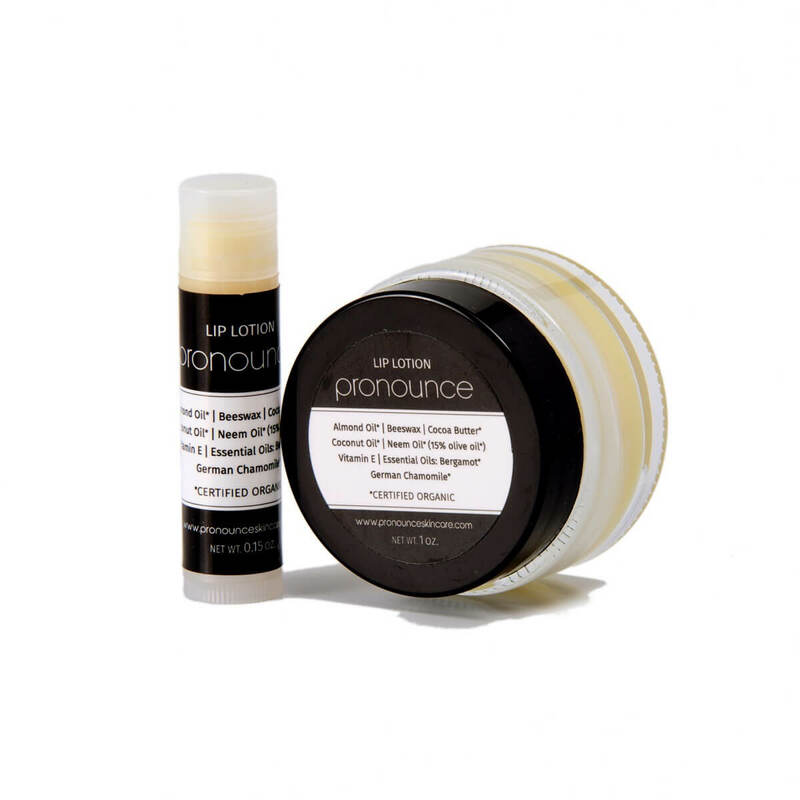 Check out Pronounce Skincare’s Lip Lotions. 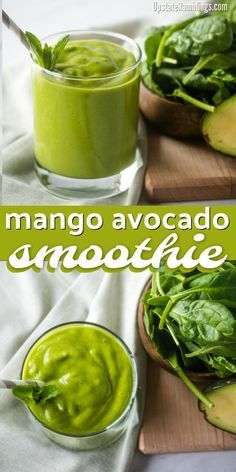 I love this easy mix until I pour it into tubes. I have only done lip balm twice, but it always hardens before I can finish. I’ve tried pipittes too and it will harden in the pipe so that I can’t use it. Is there a way to stop it from hardening so fast.? Stacy, thanks for asking! I notice if I let the water in the double boiler boil a little longer than just melting (so nice and hot!) that it won’t start cooling as soon. Hope that helps! I used a metal frosting tip to pour mine in! And I think the metal stayed hotter than a pipitte would. The honey may also be cooling it down. You could turn off the heat (or remove the pan from the burner if you are on an electric stove), but leave the bowl over the hot water while the honey dissolves. Anne implies this in the recipe, but doesn’t state exactly to keep the mix over the hot water.